 Automation Authority began in 1998 fabricating control panels in a basement. We offer: control panels, control panel fabrication, control systems integration, custom control panels, custom panels, custom panel fabrication, custom machine building, machine building, panel fabrication, and systems integration. Automation Authority began in 1998 fabricating control panels in a basement. However, what began as a home office operation quickly developed and grew into the organization that the owner, Kevin Pippen, always knew that it would be: a place where customer's problems and issues are viewed as challenges to be resolved with teamwork and blue ribbon quality. Over the years we've acquired expertise in: process automation, control systems design, systems integration, custom machine building, and control panel fabrication. 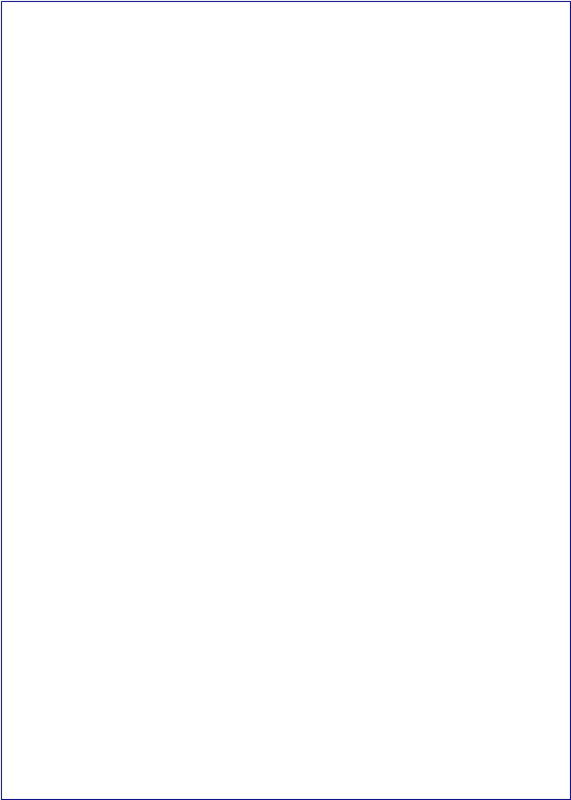 This knowledgebase has equipped us to tackle a wide variety of applications, circumstances, and objectives. Our mission has not changed since '98: Meet the customer's needs with equipment and systems that look great and work right!